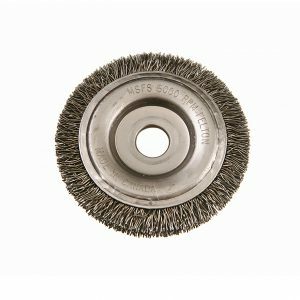 Felton’s Copper Center Brush is a small diameter brush used for deburring, stripping wire, removing rust, scale, corrosion or blending tool marks. 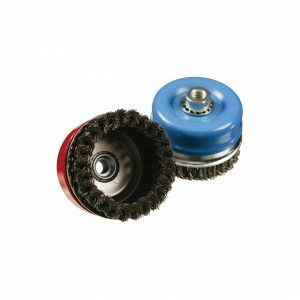 Can be used as a single or in multiples. 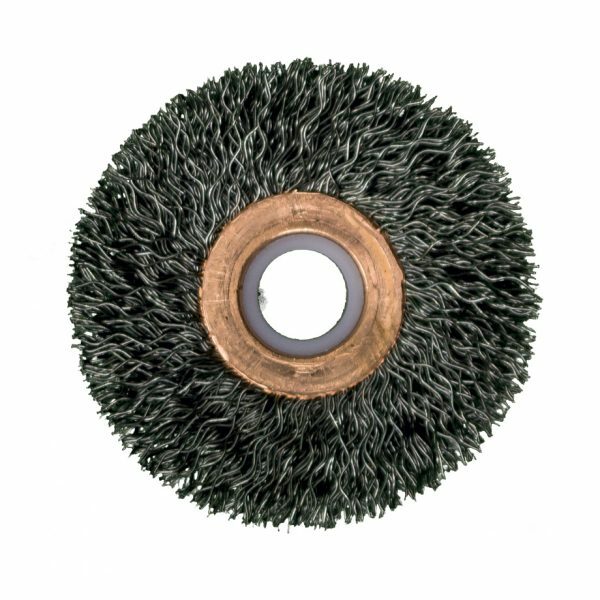 Felton’s Copper Center Wire Wheel Brush is a small diameter brush used for deburring, stripping wire, removing rust, scale, corrosion or blending tool marks. Can be used as a single or in multiples. 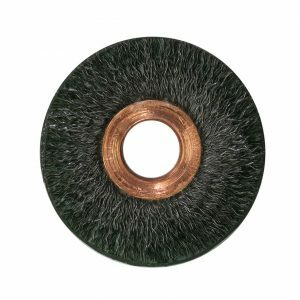 Filled with high quality steel wire. Also available with stainless steel, brass, tampico, nylon and horse hair. 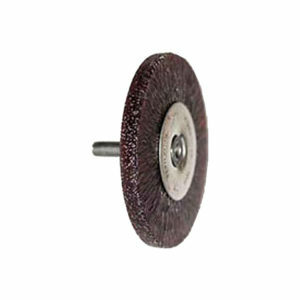 Felton Brushes Copper Centers come standard with a ½” arbor hole. 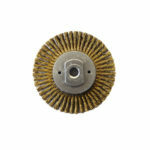 Also included is a bushing adapter to reduce arbor to 3/8” if needed.